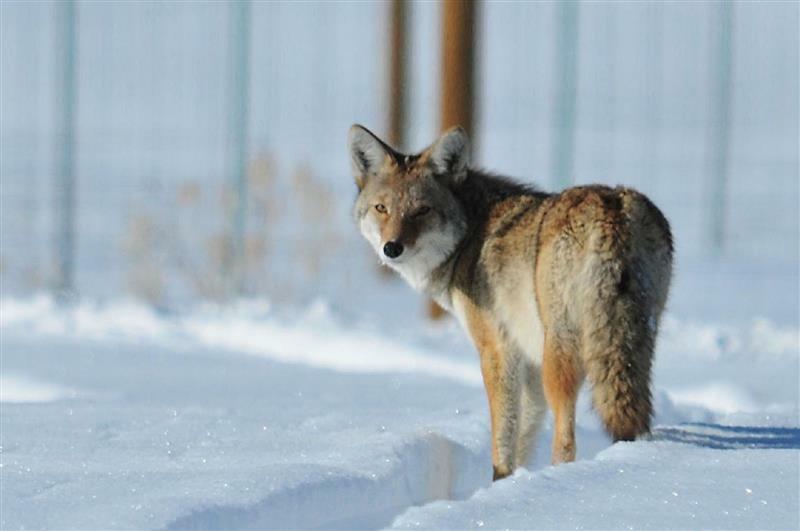 During the Fall of 2018, 4 concerned citizens learned about Wildlife Killing Contests (WKCs) happening all across the state of AZ, got together and got determined to end WKCs in our state. They learned about a new documentary from Project Coyote called “Killing Games: Wildlife in the Crosshairs”. They previewed it, and immediately recognized this as the “Blackfish” of WKC practices, with compelling and non-graphic detail about what WKCs are, and the incredibly detrimental effect this is having on wildlife, not only in AZ but across the continent. They saw the power in this documentary to change the game completely. By screening Killing Games several times in AZ – and again this week at the Sedona Wolf Week – these 4 concerned citizens have generated mass public interest and pressure on the topic of WKCs. Volunteers have since joined them from across the state to give testimony, write letters, talk with legislators and engage businesses and stakeholders. The result? We now have a new rule banning WKCs in our state, currently being proposed by Arizona Game and Fish! This fight is far from over, and we’re offering 2 screenings for Killing Games this Wednesday, at 5 pm and 7 pm. We welcome you to come learn about WKCs, and stay afterwards for an amazing panel of speakers, including Camilla Fox - ED of Project Coyote, Carter Neimeyer – former US Wildlife Services employee, Jill Fritz – HSUS, Matt Francis – Program Associate with Project Coyote and Lain Kahlstrom – Director of State Affairs of Animal Wellness Action. The panel will address your questions and provide concrete steps you can take to help us cross the finish line in Arizona with the new rule banning WKCs. We need your help to do this! Join us this Wednesday night for Killing Games and lend YOUR VOICE to the growing chorus of citizens who want to see this stopped in AZ!